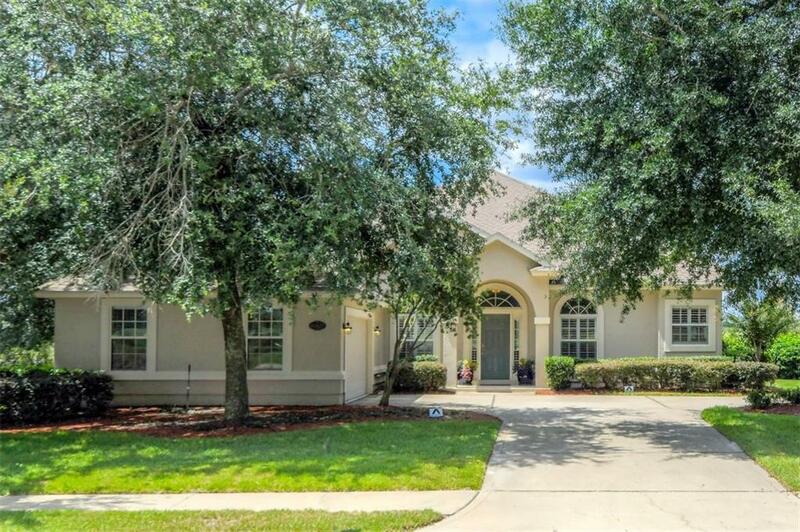 Florida living at its BEST in this spacious golf course, pool home with incredible views! Relax on the large screened lanai & appreciate the stunning sunsets & serene lake and fairway scenery. Seeing is believing! Even the exterior front of the home has an unobstructed view of fairway 15. Truly a wonderful 4 bedroom & 3 bath North Hampton home which shows pride of ownership, with an open floor plan, formal dining, fireplace, split bedroom design, and magnificent master suite. The upstairs bonus room is a 4th bedroom with a full bath and the office on the first floor could be a 5th bedroom. Move in ready! This home is a must see! Amazing amenities in the neighborhood include a community pool, tennis, petanque, basketball courts, playground & soccer field. The outpost includes a large screened porch, kitchen, fire pits, kayak launch and dock. Neighborhood has RV & boat storage.  HOA includes cable, internet, & security. Close to beaches of Amelia Island. Great home, great neighborhood!